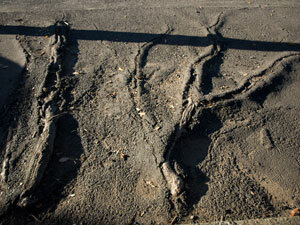 You are currently browsing the tag archive for the ‘protecting street trees’ tag. TREES POISONED – Do you have information? 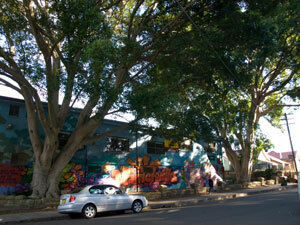 one Rough-barked Apple Gum (angophora floribunda) street tree in Thornley Street, Marrickville South. Council officers will be conducting an investigation. Tree poisoning is a serious offence which carries a maximum penalty of $110,000 in the Local Court, & $1.1 million in the Land & Environment Court. 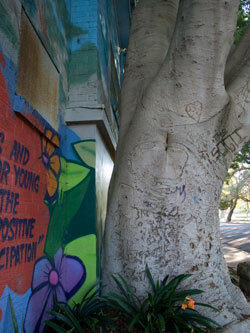 Never have I been so happy to read something on Marrickville Council’s website. A reply email to me from Council today said that Council Rangers will be investigating the tree poisoning/ringbarking in Thornley Street & the police will be notified. 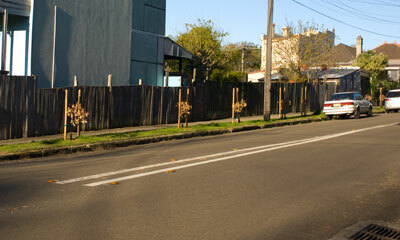 Hopefully, Council will be also notifying the police with the Margaret Street Figs that were recently poisoned as well. 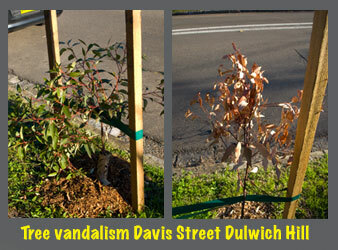 I thank Marrickville Council for this action on these recent cases of tree vandalism. Hopefully they will also spread the word far & wide across the LGA on a regular basis via their website, in community centres, the libraries, ‘Marrickville Matters,’ the media & anything else at their disposal that people will be prosecuted & fined if caught vandalizing our public trees. Enough is enough. 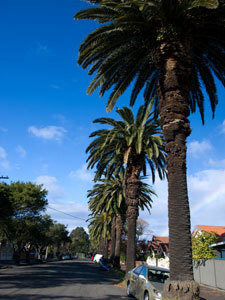 The community is angry about tree vandalism & gone are the days when people turned a blind eye.